To end the year, this sparkling new trend goes where no man has likely gone before (well, maybe not in public at least). 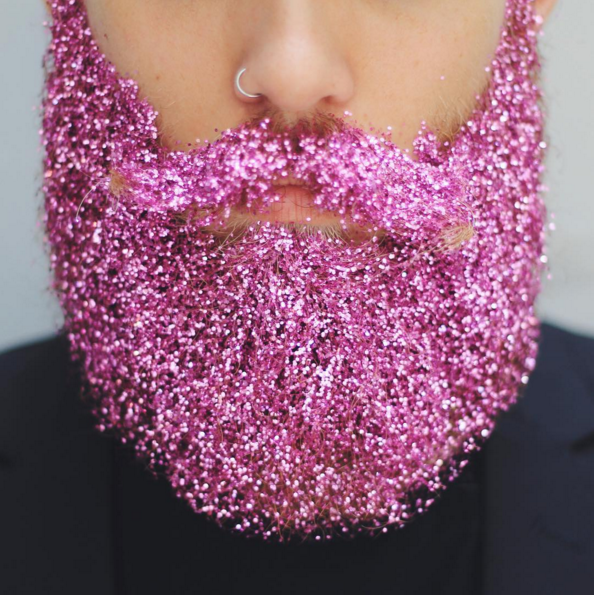 I present to you the glitter beard, where men cover their beards with a sh*t ton of glitter, just in time for the holidays. This might be the most hilarious thing to ever happen to facial hair. And you know what? I get it. Maybe guys feel a little left out & want to appear a bit more festive. Maybe they want to make a seasonal statement. So, to all the men out there that want to look more lit than a Christmas tree, you do you. 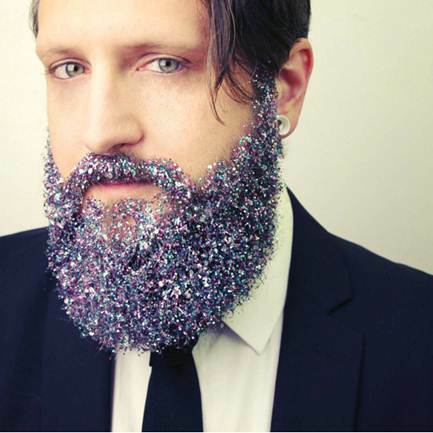 Next time you see a glitter bomb, just wipe that up with your beard…. It’ll save the rest of us the clean up!